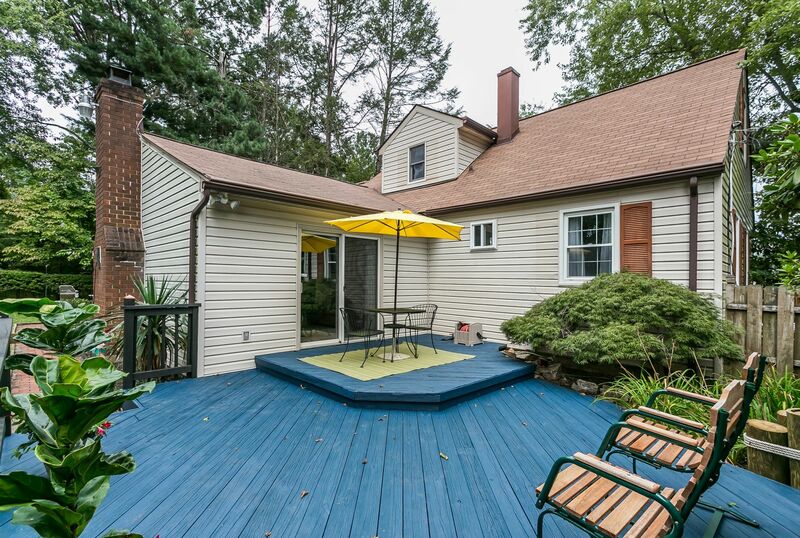 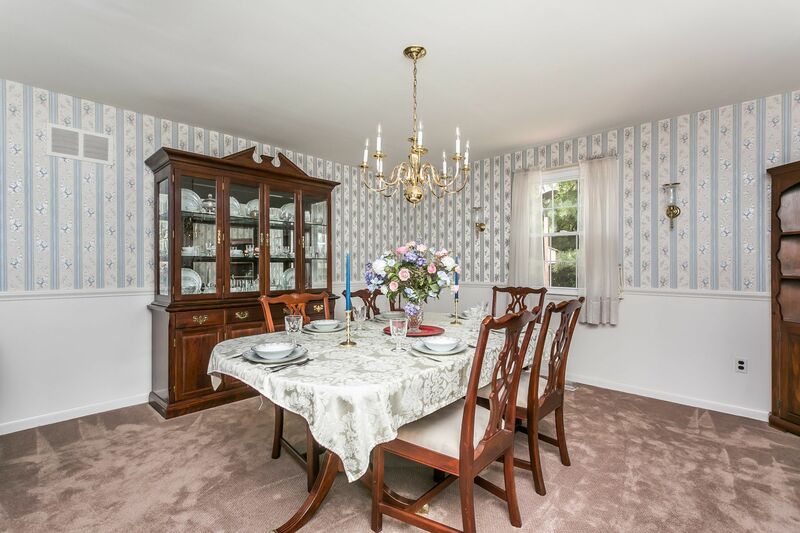 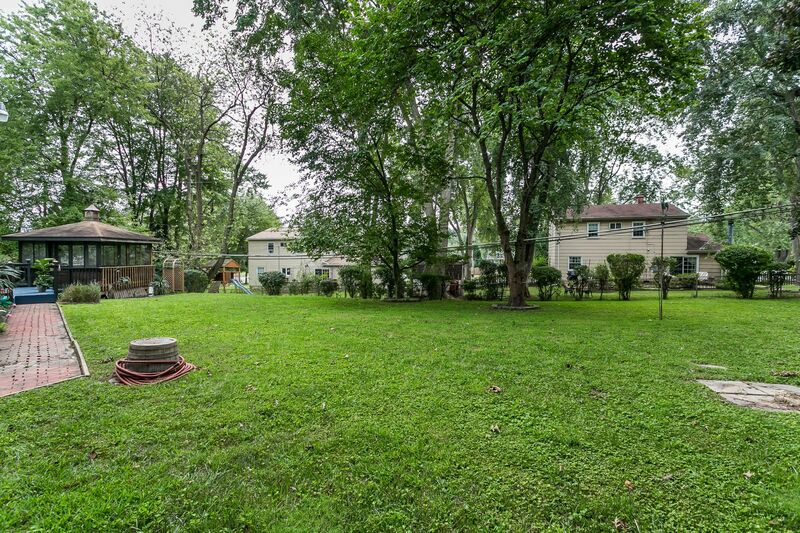 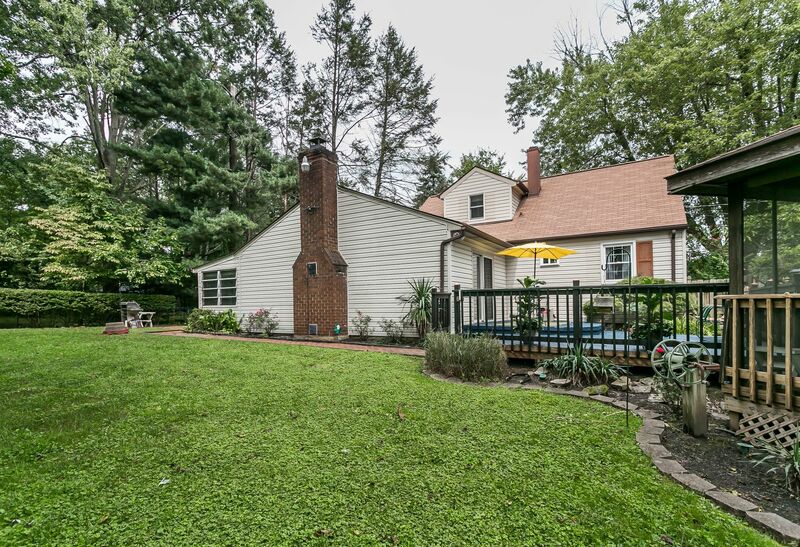 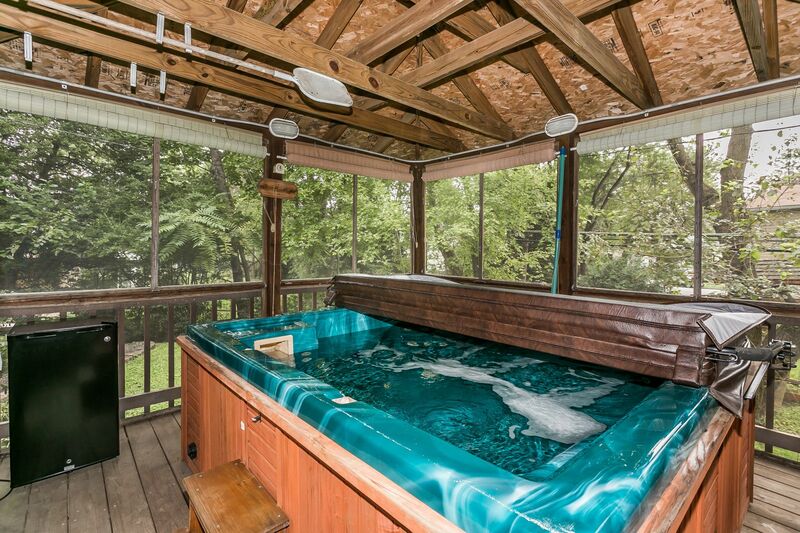 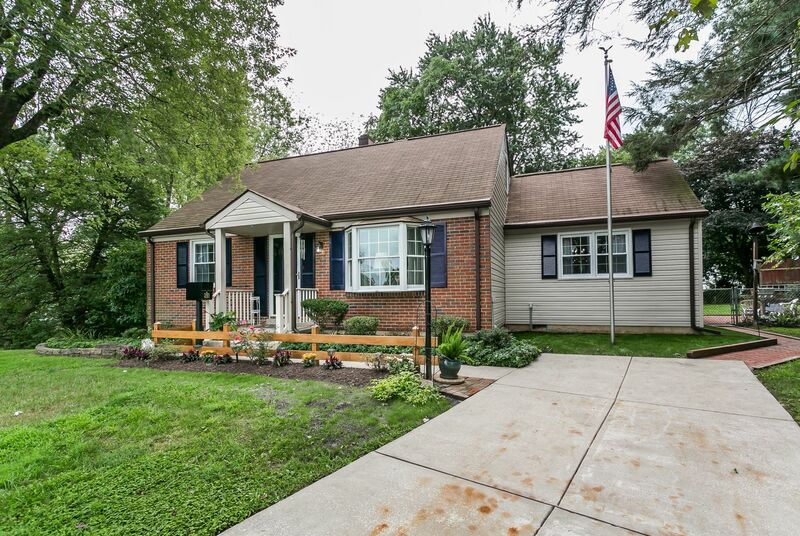 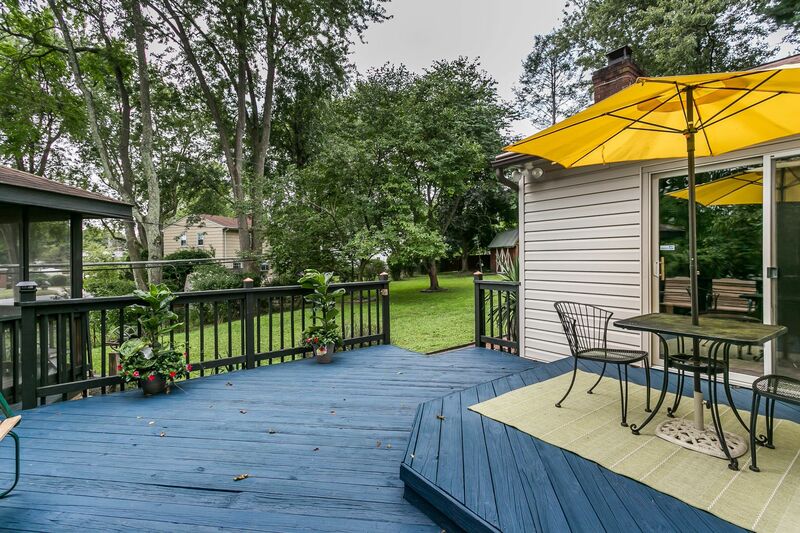 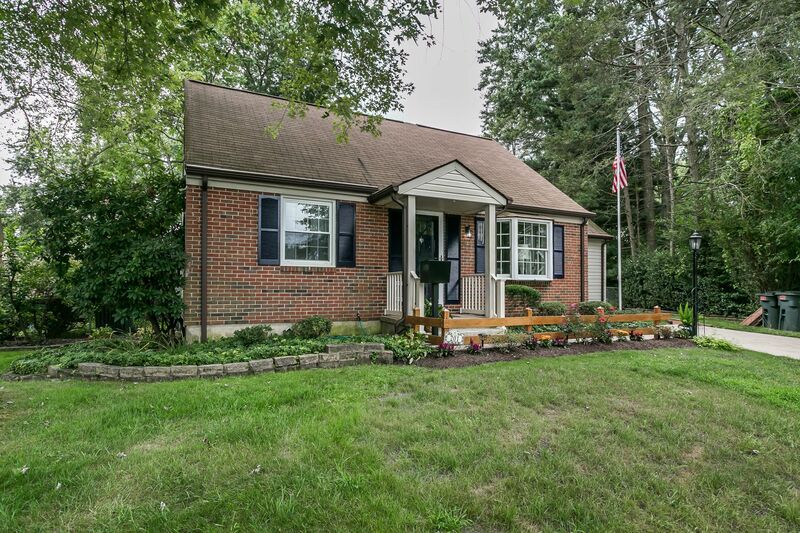 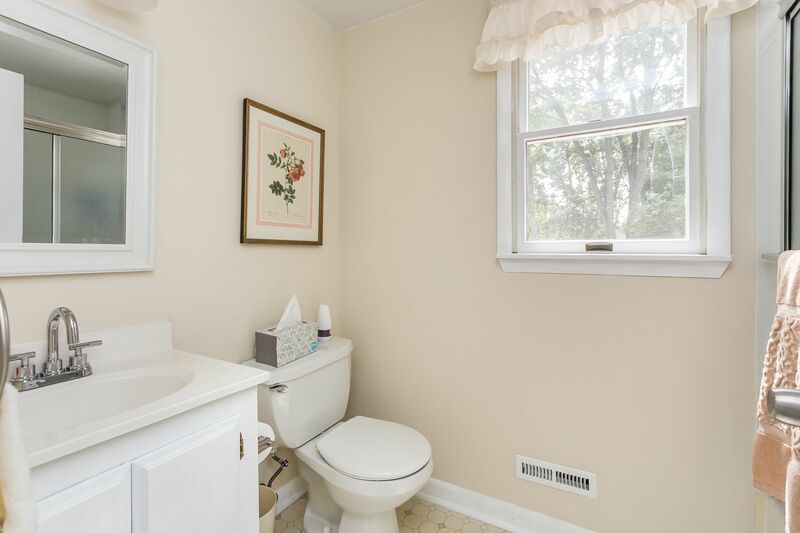 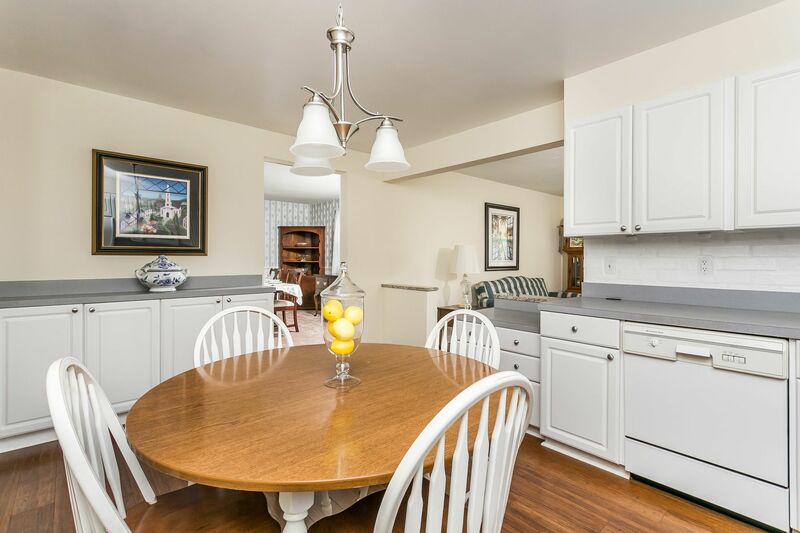 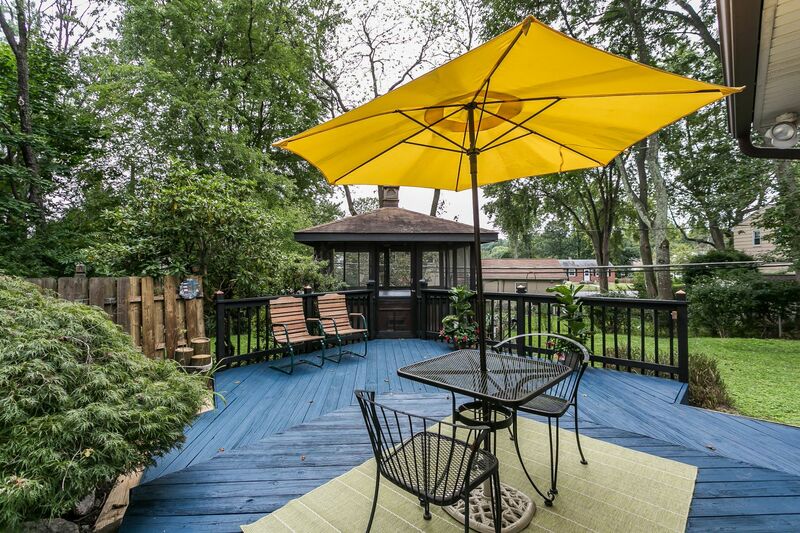 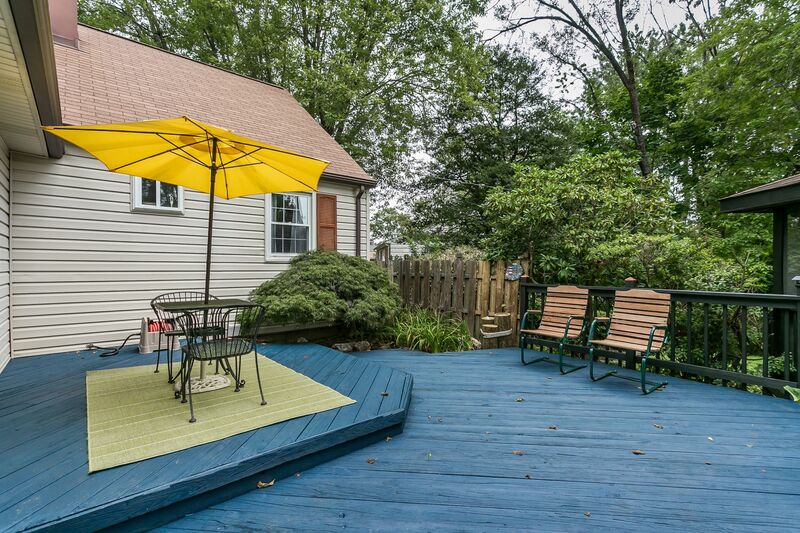 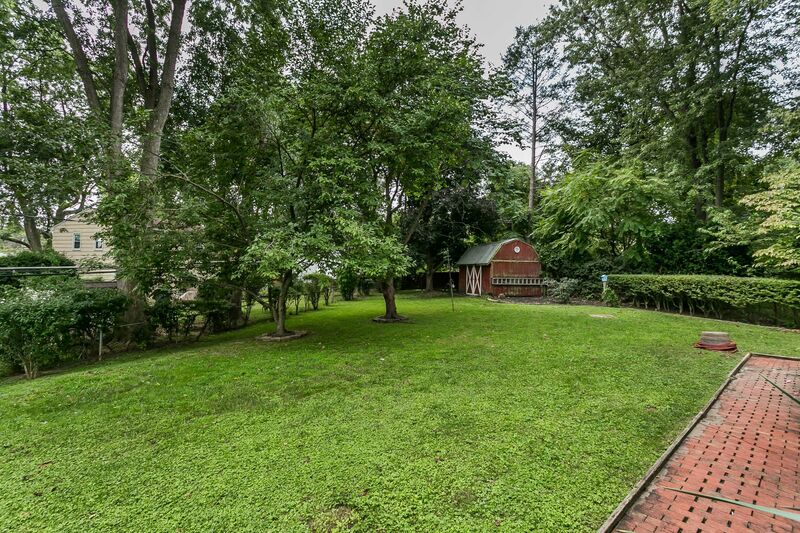 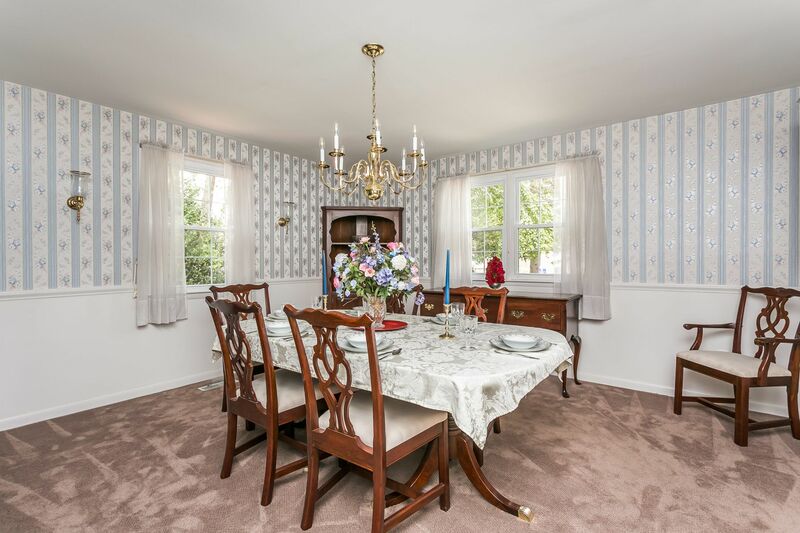 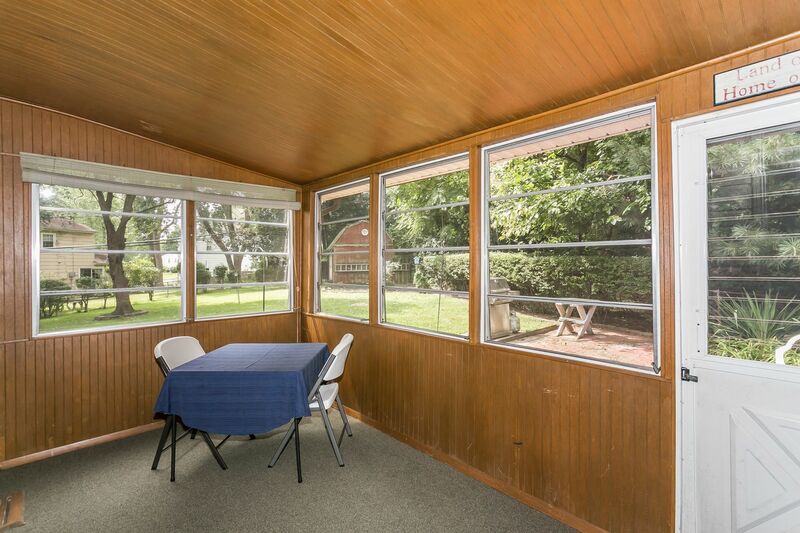 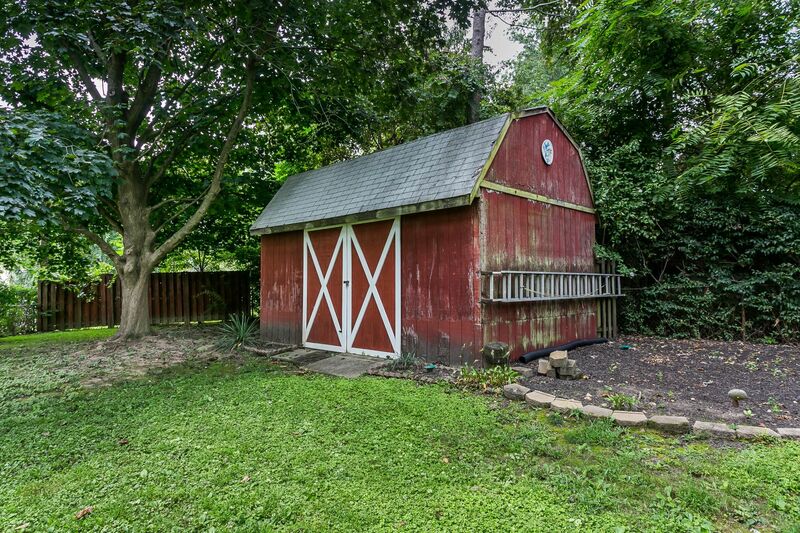 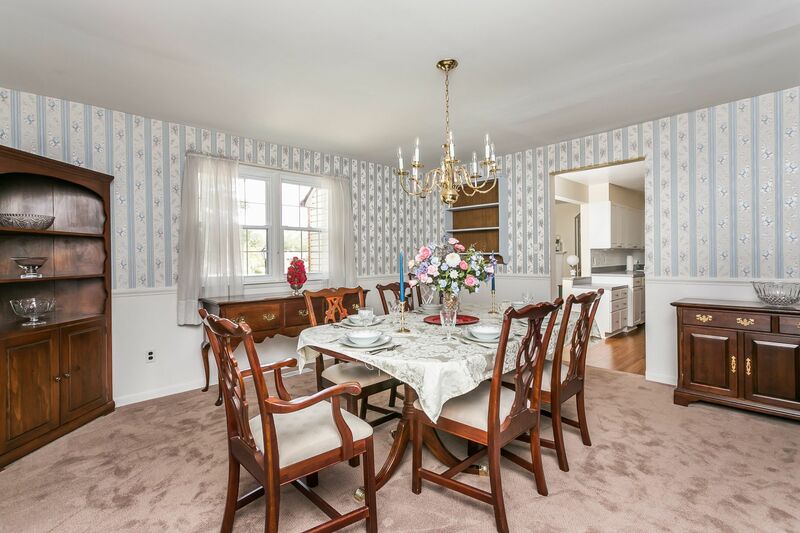 So much more space than one would imagine in this meticulously maintained Chartley home. 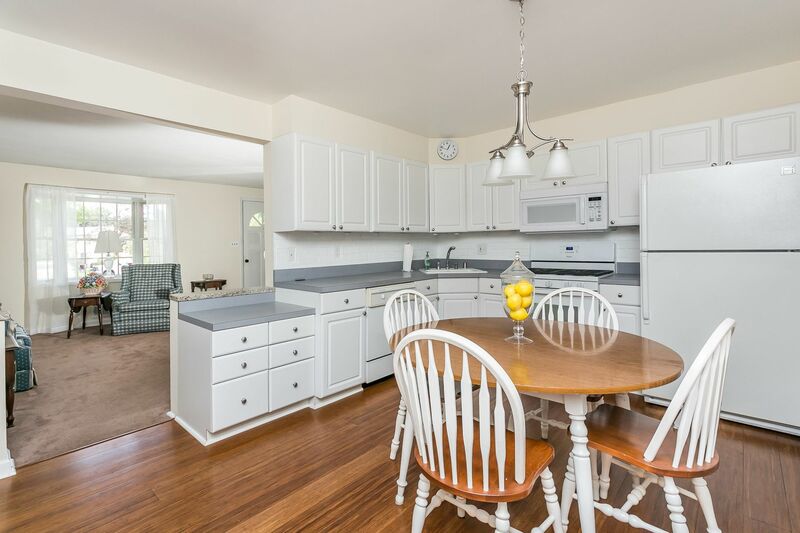 Perched on a double lot with off street parking, this home provides the space you desire packaged within the charm of a traditional Cape Cod. 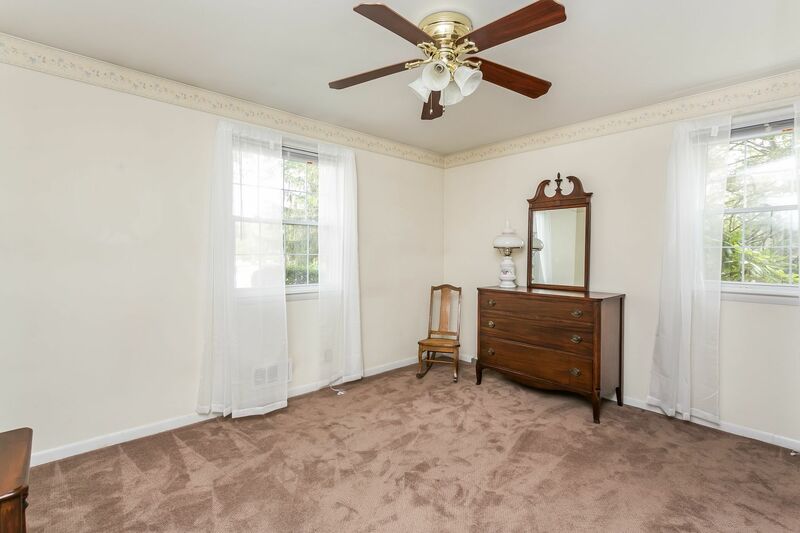 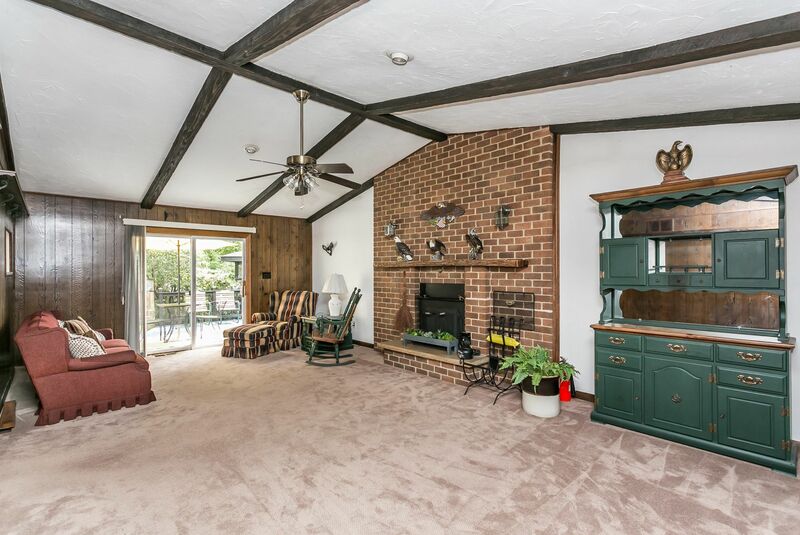 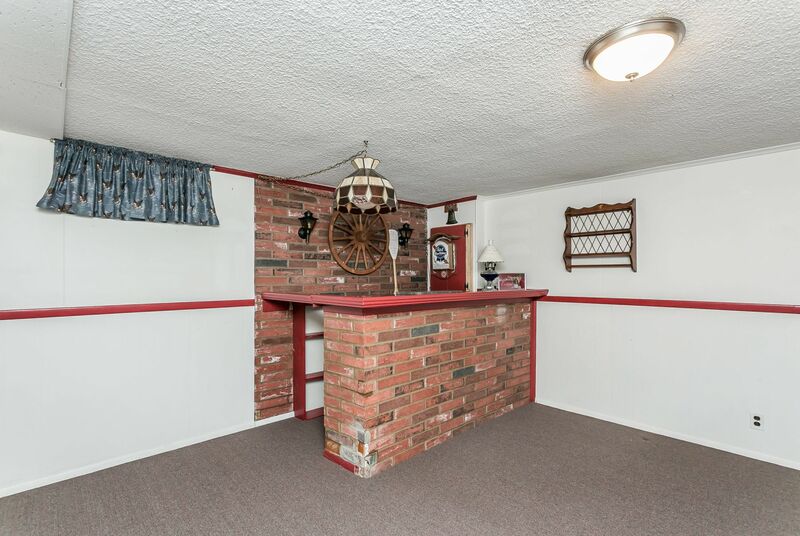 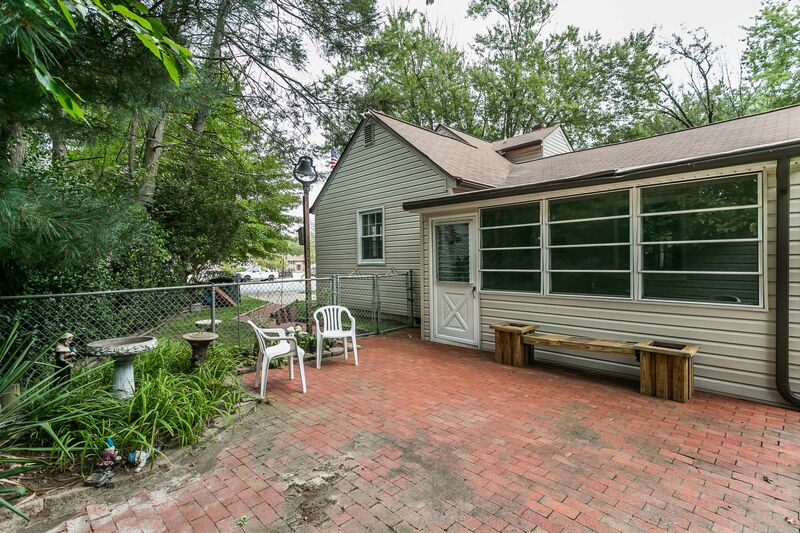 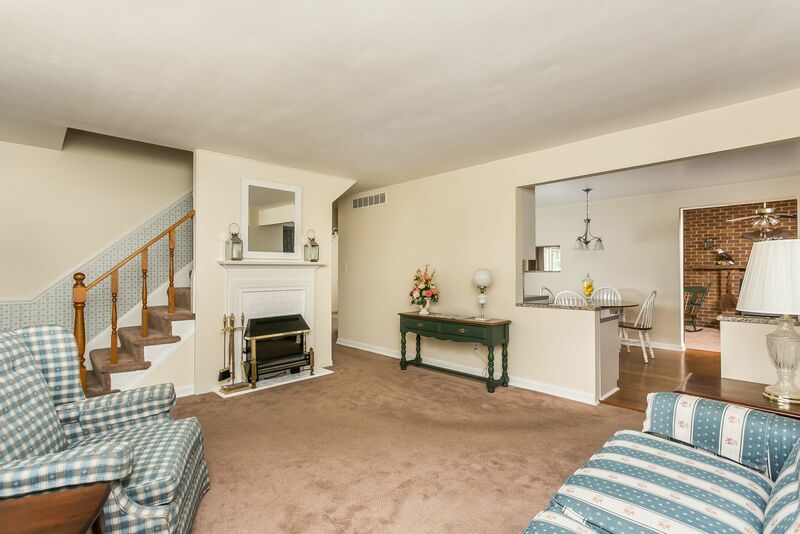 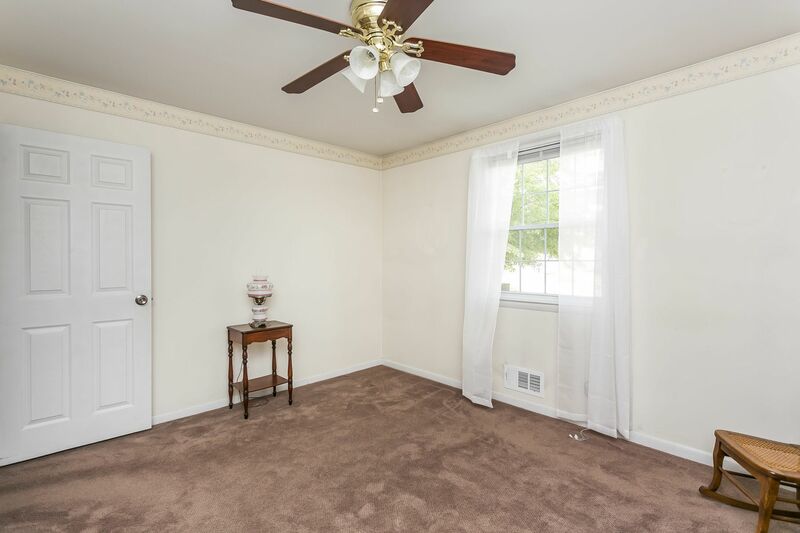 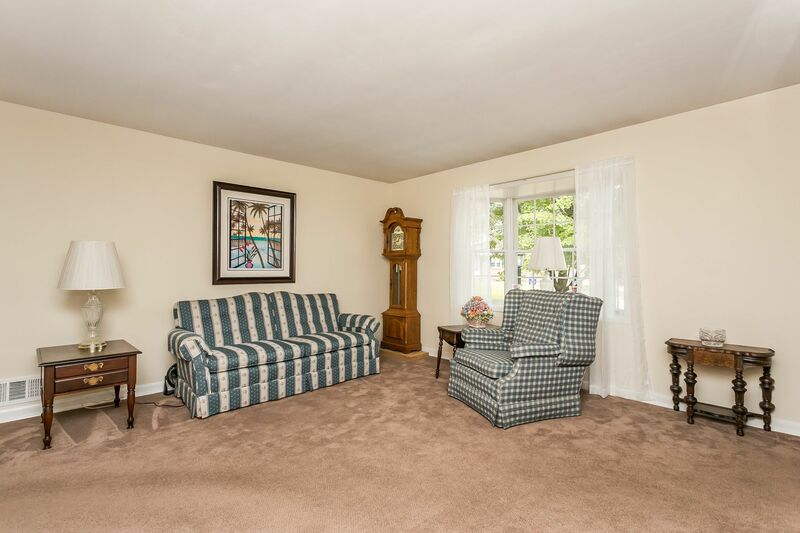 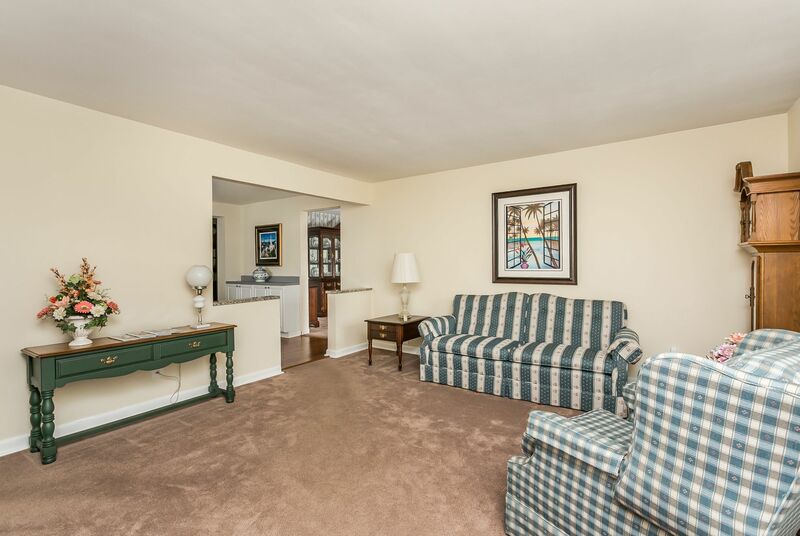 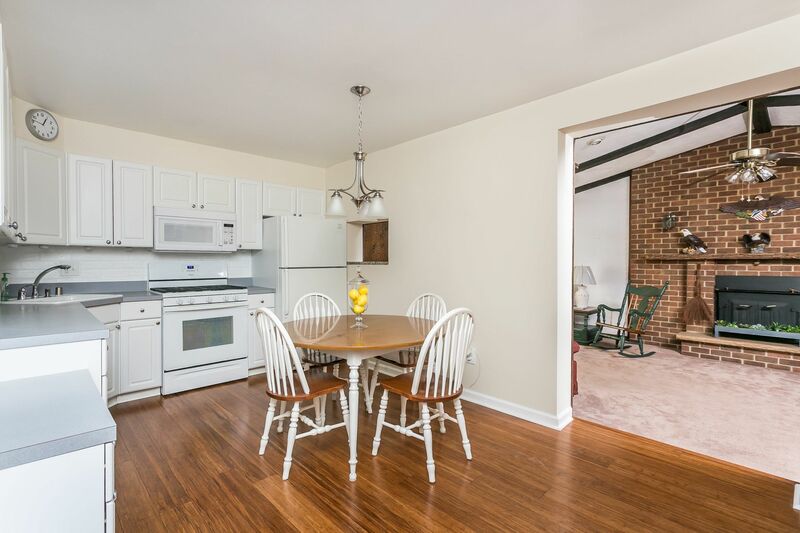 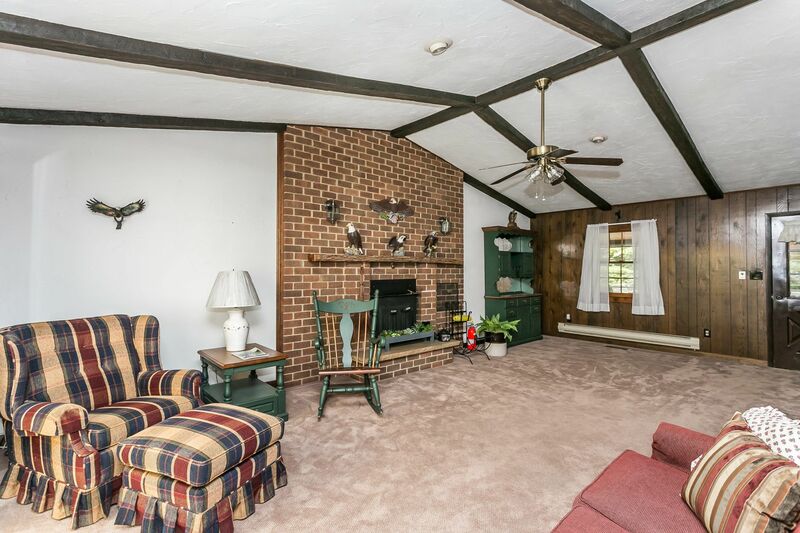 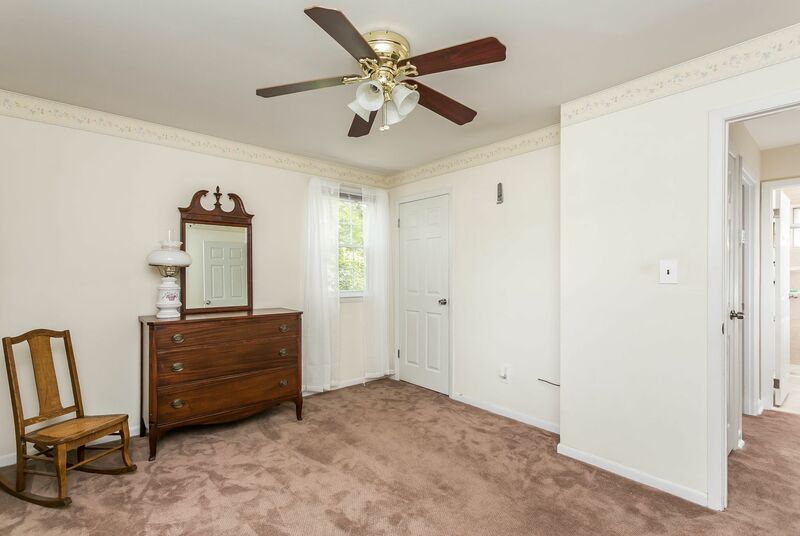 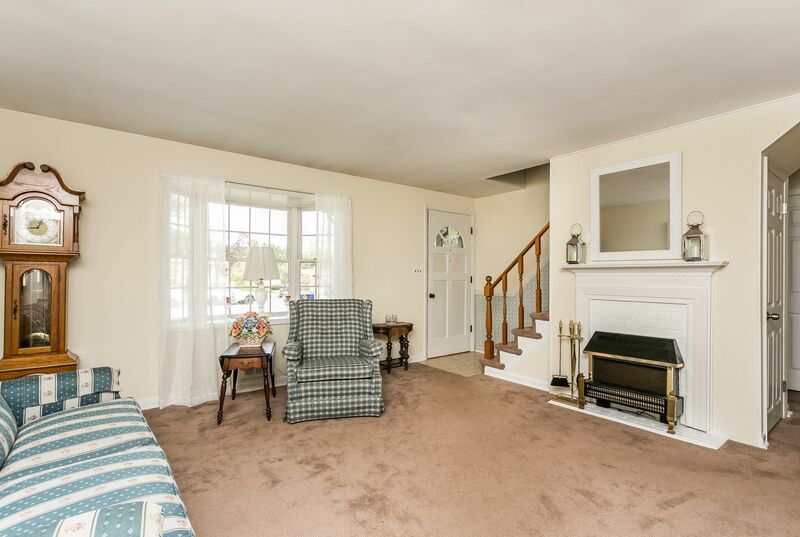 You'll be greeted by a bright and cheery spacious living room with quaint fireplace and mantle. 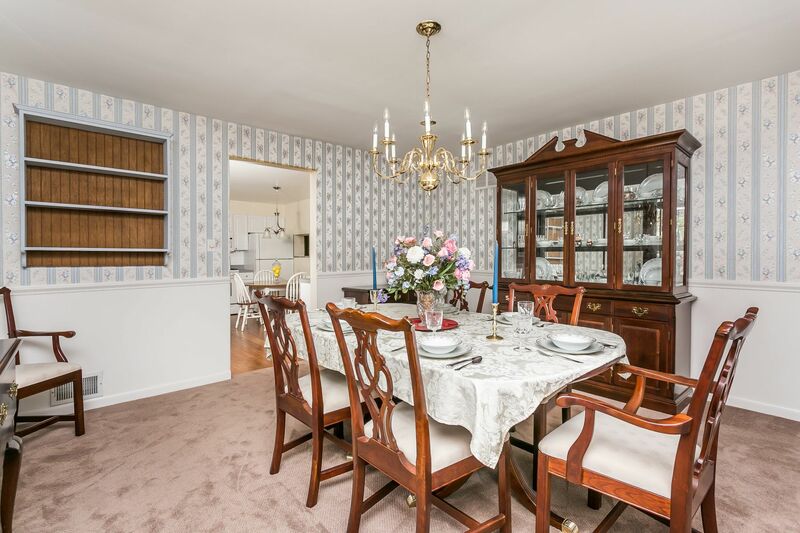 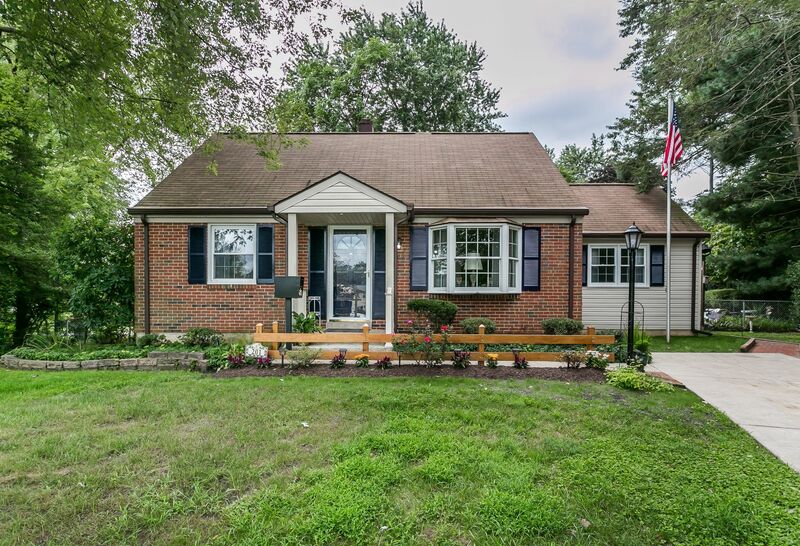 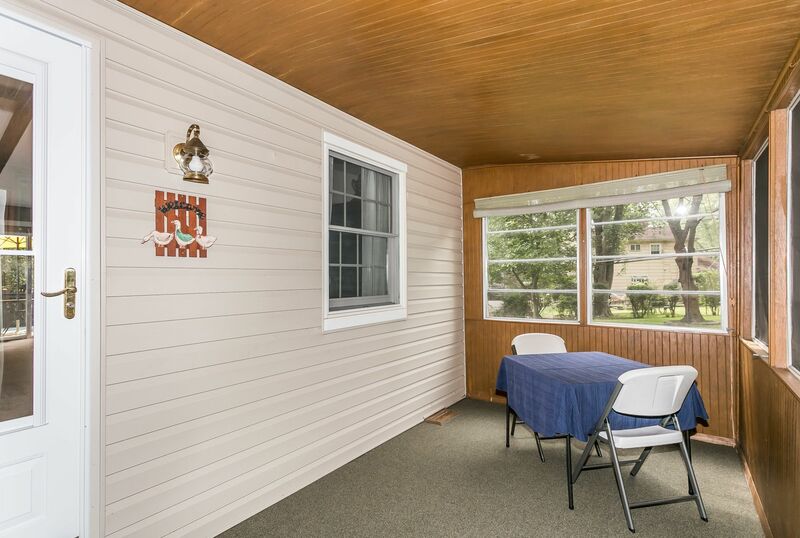 An open floor plan allows easy access to a lovely updated kitchen & ex-large dining room addition; ideal for holiday dinners with friends and family. 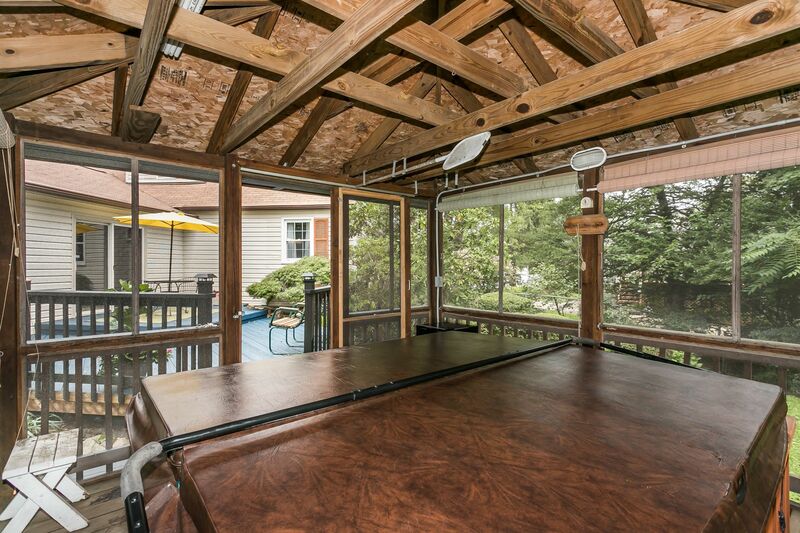 TV time or game night are perfect activities to enjoy in the great room or, if you need just that extra moment to unwind; take a soak in the hot tub off of your private deck. 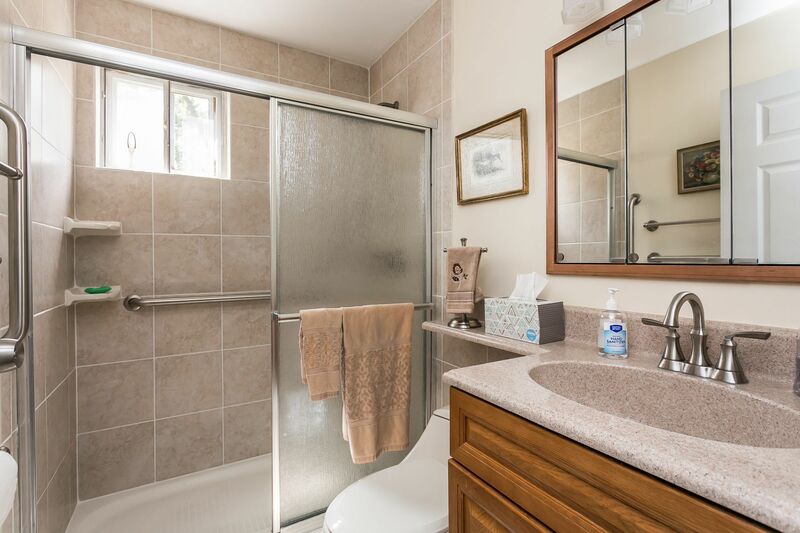 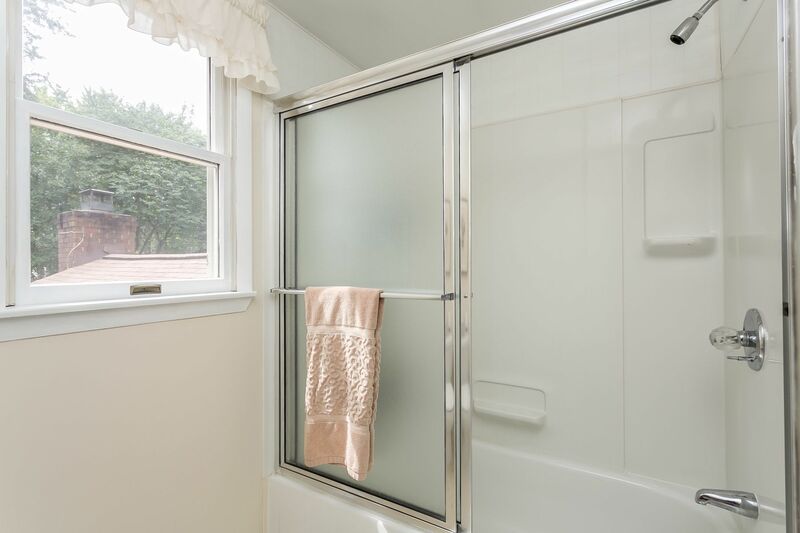 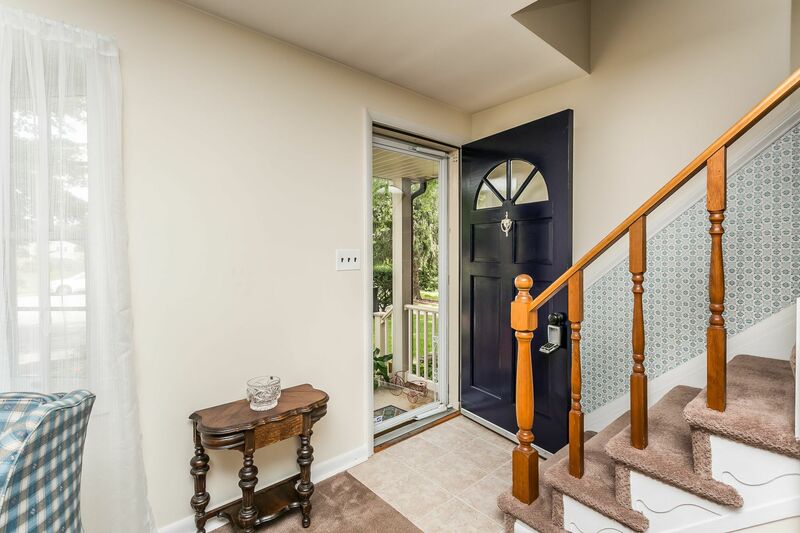 Four spacious bedrooms and two updated baths split between the entry & upper level allow you the flexibility in floor plan to suit your needs. 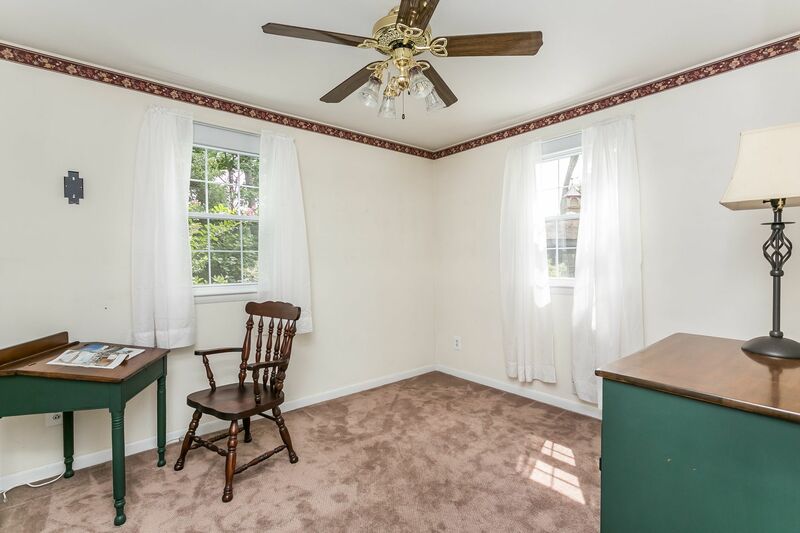 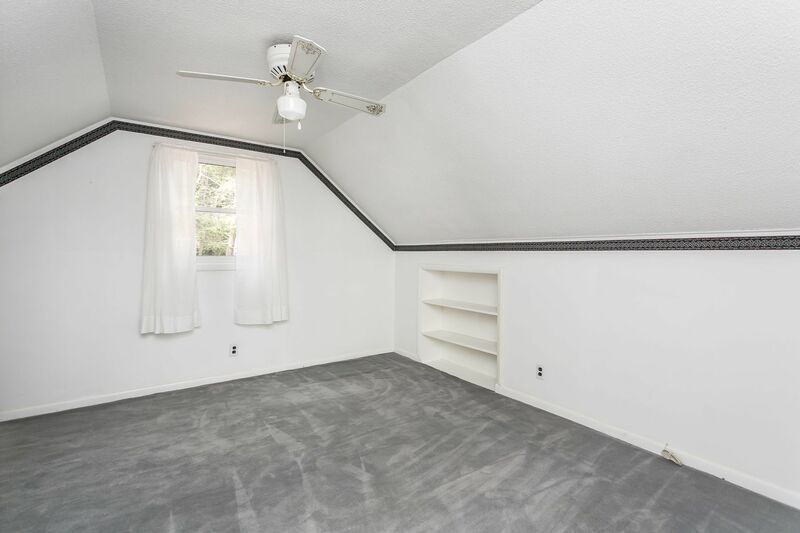 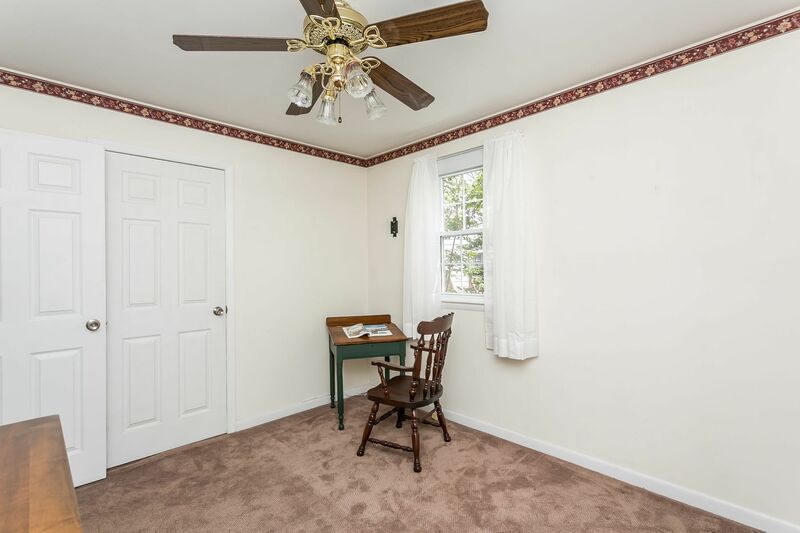 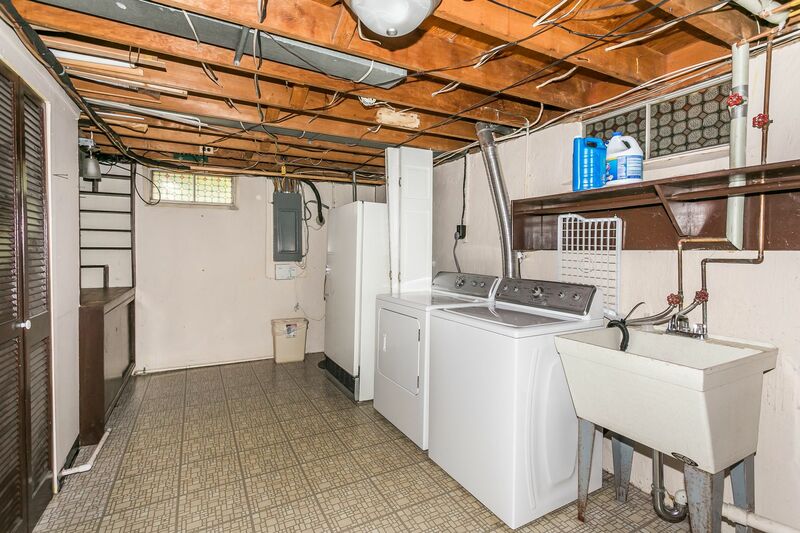 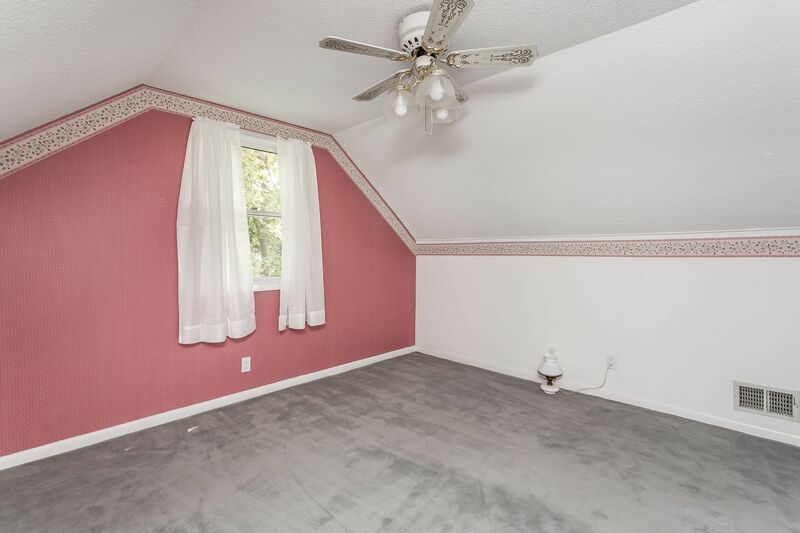 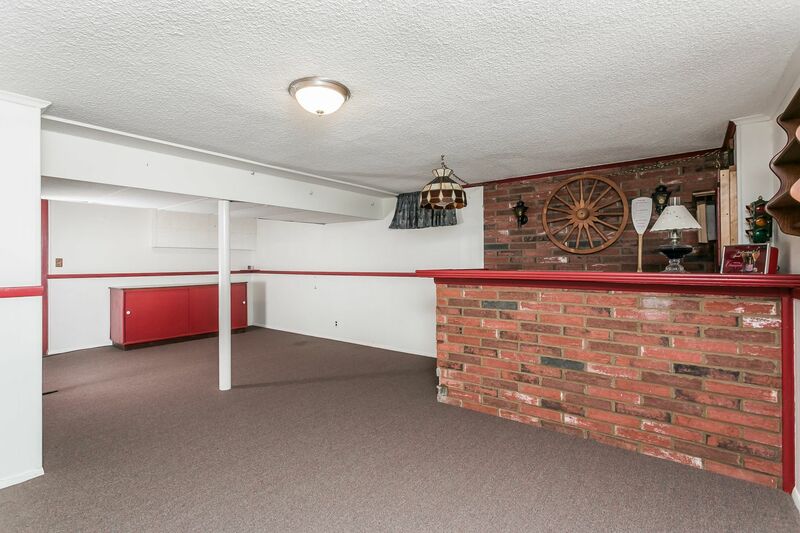 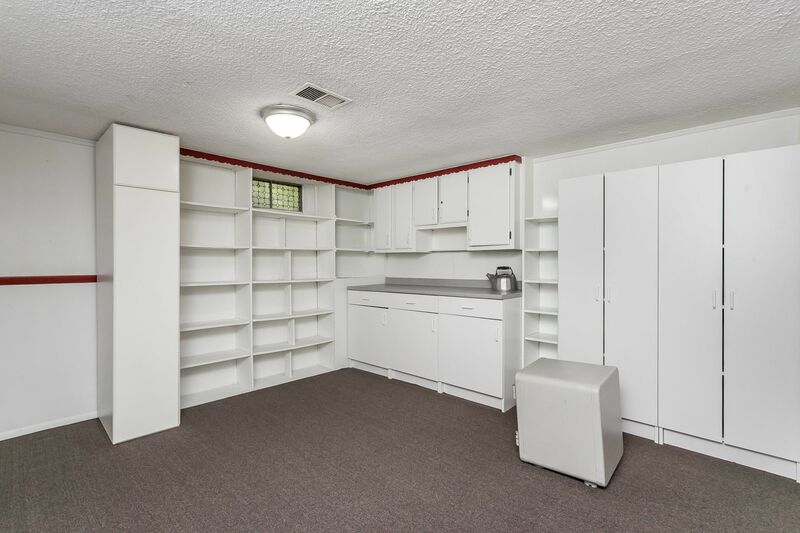 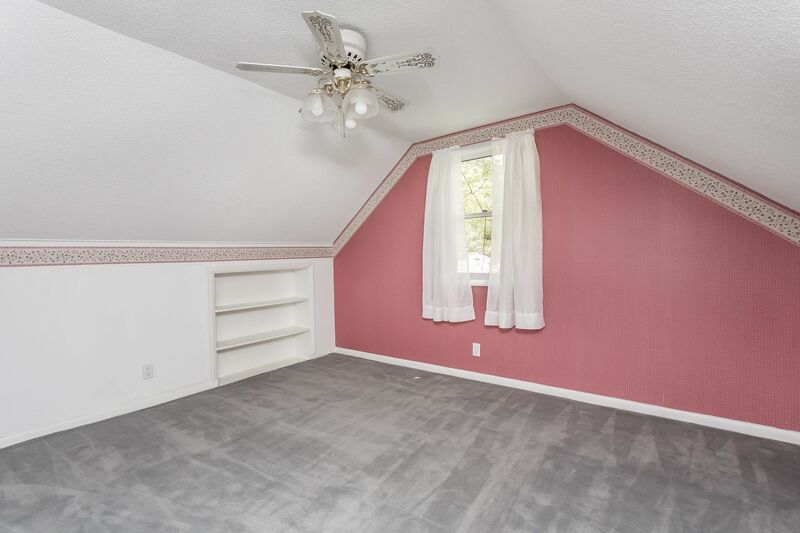 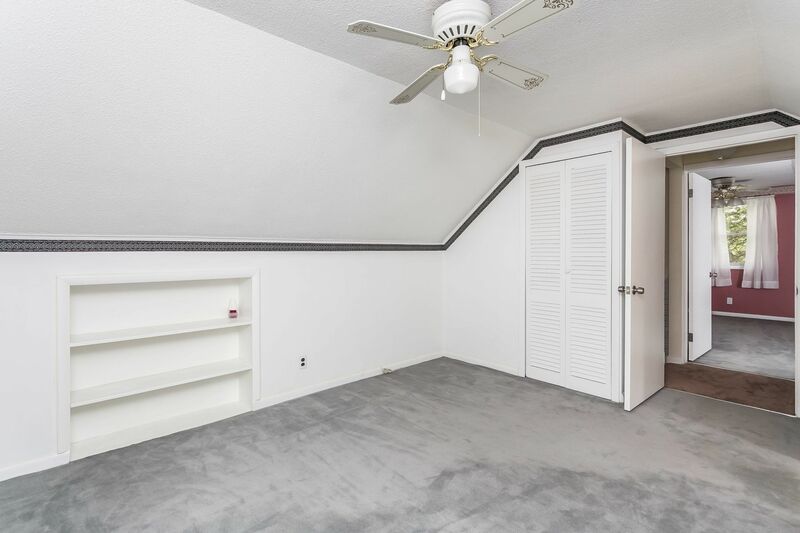 The finished lower level provides space for a craft or hobby room as well as entertaining space. 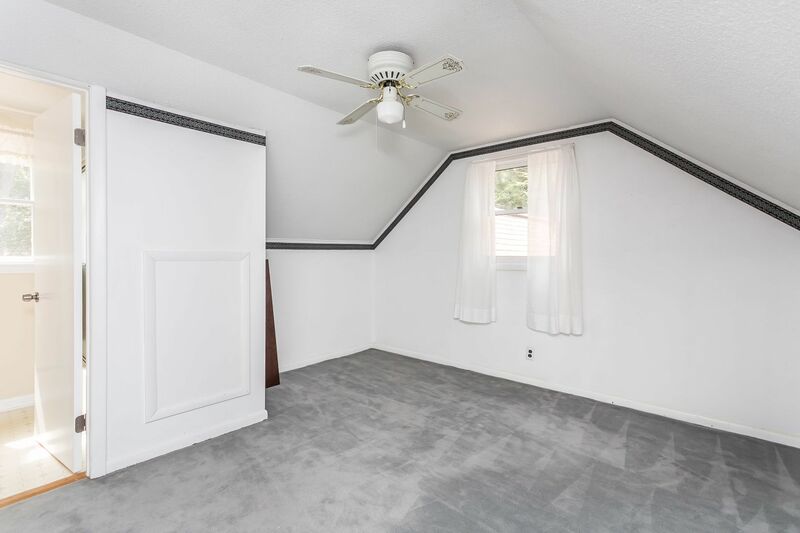 A young roof complete with gutter guards, HVAC (2016), and water heater (2018) means you can spend time enjoying a maintenance free home.